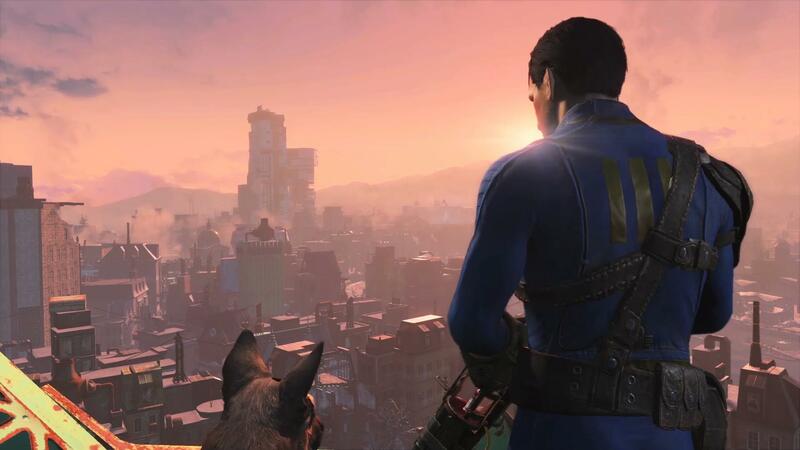 Most of us had expected Fallout 4 to be announced soon and when the whispered rumours of a 2015 release started floating around , it was more hope than belief that it would actually happen. Then Bethesda’s E3 show arrived and gave us all a good news : Fallout 4 was officially announced with and had a November 10th release date. 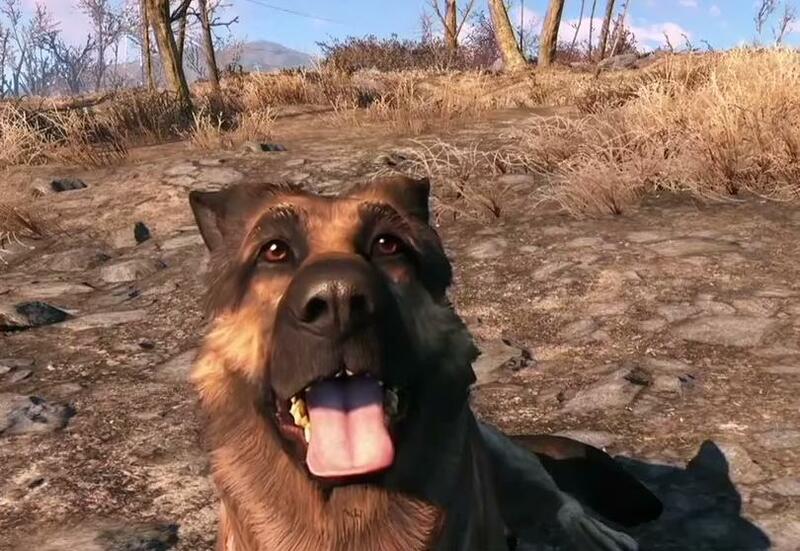 In this day and age where games are announced early with a time to develop buzz , hype and rumors ( not that Fallout 4 has a shortage of any of these ) , a short time between announcement and actual release date is rare , specially seeing how precious few details leaked about Fallout 4 outside of the location , which is now confirmed to be : Boston . 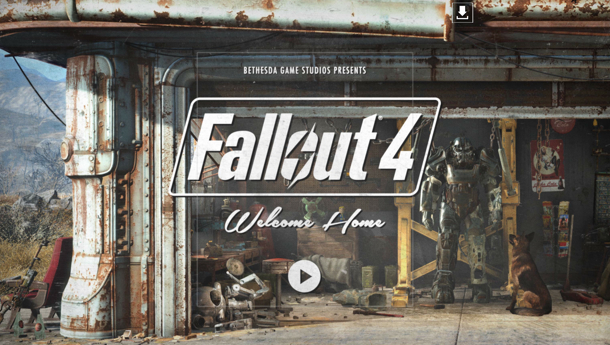 When asked , Bethesda’s Pete Hines why , they chose to announce the game so close to release . He replied “The simplest answer was that we felt like we could,”. Part of that decision seems to have developed from the huge expectations already surrounding the game. “If we didn’t feel like that was enough time to generate the excitement that we expected and the interest that we wanted, then we would have announced it earlier. So part of it is because we felt like it was a big enough title that we could get away with it”. However, it wasn’t just because of the studio’s confidence in the demand for its game, “part of it is because it’s way more fun” admits Pete, “as opposed to: here’s a press release and here’s a trailer and, I don’t know, in a couple of months we’ll show you some stuff”. “Part of it is getting the game to the point where it’s all done enough to be able to show so much of it. We’re pretty close to being done, which you have to be if you’re going to ship in five months”. “It’s really fun to get this far into development and not say anything and then go ‘Boo! Here’s all this stuff. Here’s what we’re up to’. Which isn’t even all the full monty it’s just a big wide picture”. 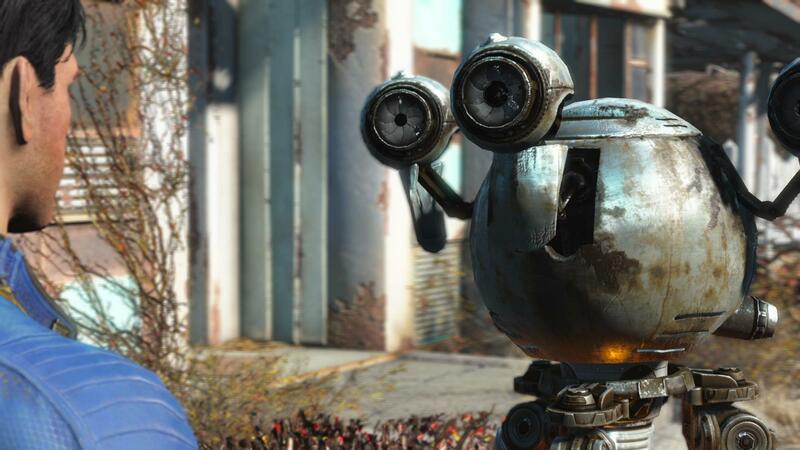 We all knew Bethesda had been working on something since Skyrim’s release in 2011 , so it does make sense that development was going to pretty far along for Fallout 4. What was perhaps not expected was Bethesda coming out kicking with an extensive series of gameplay demoes, showing up so much more than a CGI demo or some trailers and screenshots , the game as it was shown at E3 seemed pretty solid and I daresay , was one of the best reveals of E3 . Another of Bethesda’s E3 suprise : The Fallout Shelter companion app is the number one most downloaded game on the App Store in 48 countries, with more than 70 million play sessions every day. An Android version is also in the works , which will only add to the number . 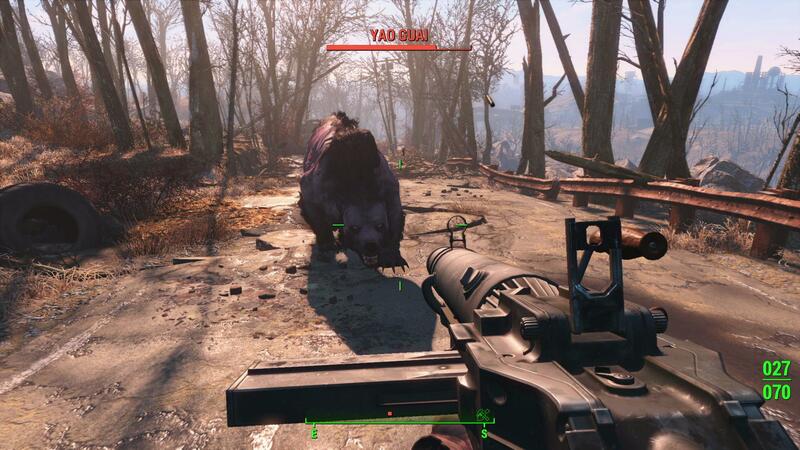 Fallout is a series of post-apocalyptic role-playing video games. Although the series is set during the 22nd and 23rd centuries, its retrofuturistic setting and artwork are influenced by the post-war culture of 1950s America, and its combination of hope for the promises of technology, and lurking fear of nuclear annihilation . It has received multiple awards and universal acclaim from both critics and fans alike .